Scottish islands are at the forefront of the fight against Marine litter.Many of our island communities have been taking action and are carrying out regular beach clean, get involved in plastic nurdles hunts, and campaign for single use plastics to become the norm in their locality. Action is badly needed: 1 truck load of plastic waste enters the ocean every minute. Levels of litter have doubled in the past 20 years on our beaches. Litter has increased by 135% since 1994, with plastics increasing by a staggering 180%. At present, it is estimated one truckload of plastic waste (8 tonnes) enters the ocean every minute. Too much plastic is thrown away or used in unnecessary packaging. Not enough goods are made of recycled plastics and there are not sufficient resources to recycle all types of plastics. Plastics are made from non-renewable resources and consequently much more effort needs to be made to reduce, reuse and recycle all types of plastic. A precautionary approach to the presence of plastic litter in the environment should be taken. Plastic needs to be recognised as a significant and extensive marine pollutant. The fight for the points above to be recognised is down to passionate individuals and communities on our islands. Can we do more? Should we do more? 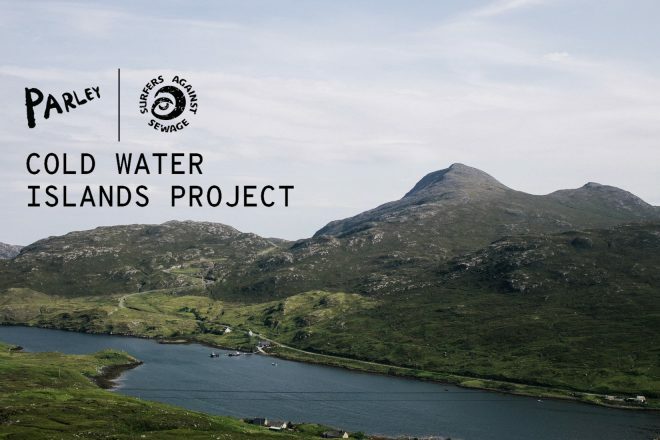 Catriona has recently become involved with Surfers Against Sewage, and will be leading from Tiree on the Parley Cold Water Islands Project, working with 10 other islands to share ideas, education and research. This new project, targeting small cold water islands around the UK, will explore plastic pollution pathways and promote community-based solutions to demonstrate how these microcosms can provide a template for global action towards a plastic-free future. Delegates at the 2018 S.I.F. AGM discussed the Marine Conservation Society’s Pollution policy and Statement position. To take the MCS’s asks to the Scottish Government in a concerted manner and identify how Scottish islands communities can work together to ensure progress on the issue of marine litter, it was decided to set up a special S.I.F. Marine Plastic Working Group. To date, the working group includes beach cleaning groups from Eigg, , Bute, Lewis, Shapinsay and Tiree. The focus for Scottish International Marine Conference taking place on 20-21 February in Glasgow was on the sea’s future, with Day 1 about the wider Marine environment, and Day 2 about tackling Marine Plastics. S.I.F. sent our delegate, Catriona Spink from Tiree with the following message put together by the S.I.F. Marine Plastic Working Group, asking for concrete action on the part of the Scottish government. Marine plastic litter is a huge problem for our island communities. They regularly collect beach litter, in most cases on a voluntary basis. However, due to population size and length of coastline this is often not enough. Island communities find it difficult to dispose of the huge quantities of material collected as there is little provision for disposal other than sending it to landfill. Charges for plastic bags charges have reduced their impact on our environment, although there would merit in looking into making it slightly higher as a further inducement, and we welcome the introduction of the plastic bottles return scheme. Much remains to be done to deal with the fishing gear, plastic containers, agri-plastics, shooting cartridges, plastic straps and plastic nurdles which end up on our beaches. There is a real need for a more joined up solutions to our islands’ marine litter problems and recycling of waste generally by ensuring that national policies are adequately island-proofed. More support for islands and coastal communities marine plastic collecting efforts, by encouraging job creation and not solely relying on volunteer efforts. More support for upcycling and recycling of marine plastic as a resourcerather than sending it to landfill as is currently done, through encouraging local solutions at community level alongside regional and national schemes. At present, Zero Waste Scotland tends to encourage very large funding applications which do not fit the situation of remote islands and coastal communities. Ensure that agri-plastics are collected efficiently and without penalties for islands and coastal communities who are the most remote from access to plastic uplifts, by encouraging collection schemes to be joined up and inclusive of remote crofting and farming areas. At present none of the waste collectors listed in websites such as Zero Waste Scotland are able to commit to uplifts. Ensure that the revised Port Reception Facilities (PRF) regulations are extended to plastic recycling, and include all fishing vessels to encourage safe disposal of redundant fishing gear as well as fishing gear and other plastic currently recovered through the KIMO Fishing for Litter scheme. Possibility of recycling and disposal facilities for fishing nets and lines at port and harbours to be combined with storage of beach clean up plastics for easier collection to encourage uptake of plastic waste re-use either locally or through Scotland-wide schemes. 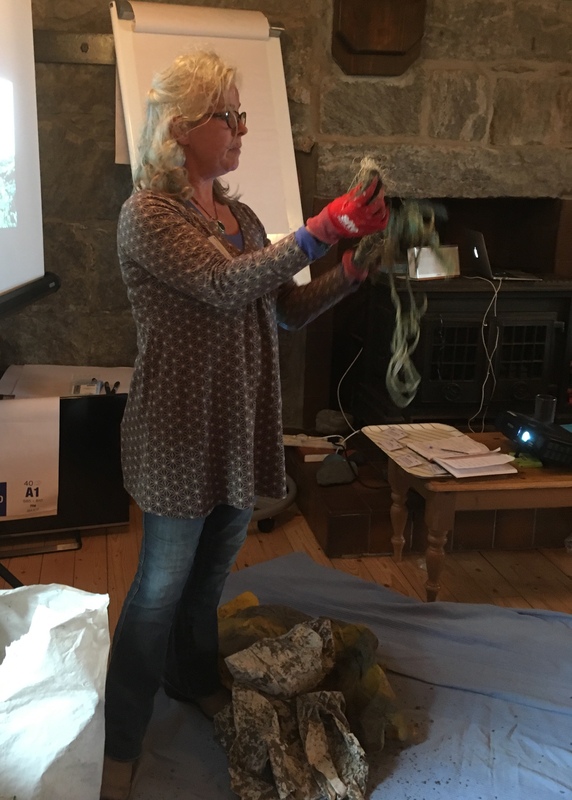 Ensure island community stakeholders take an active part in the existing network of sectors and stakeholders at local and national level coordinated by Marine Scotland, or for example through a forum like the Scottish Islands Federation‘s Working Group on Marine litter. Continue to encourage, support and resource community based educational campaignsto encourage the public to ‘Bag It and Bin It’and engage the business community in more widespread plastic recycling to reduce the amount of plastic debris reaching the environment. Islands should be used as test beds/living labs to make people understand better the connection between their action and the environment. Island ferries could be at the forefront of that action by publicising the information collected above. Island ranger services and beach clean up groups should be adequately resourced to carry out this educational mission. Learning from EU LEADER funded projects on reducing waste in coastal and island communities and sharing good practice so that it can be replicated. Replacement of plastic straps widely used in the fishing and other industries. Return to natural fibers as an alternative to plastic for fishing gear. The ability of micro-plastics to absorb toxins and be ingested by marine wildlife. The potential for these toxins to bioaccumulate up the food chain. Increasing the understanding of plastic degradation times and their breakdown products. Increasing the understanding of contamination by pollutants, which may prevent more widespread recycling of large marine plastic litter. 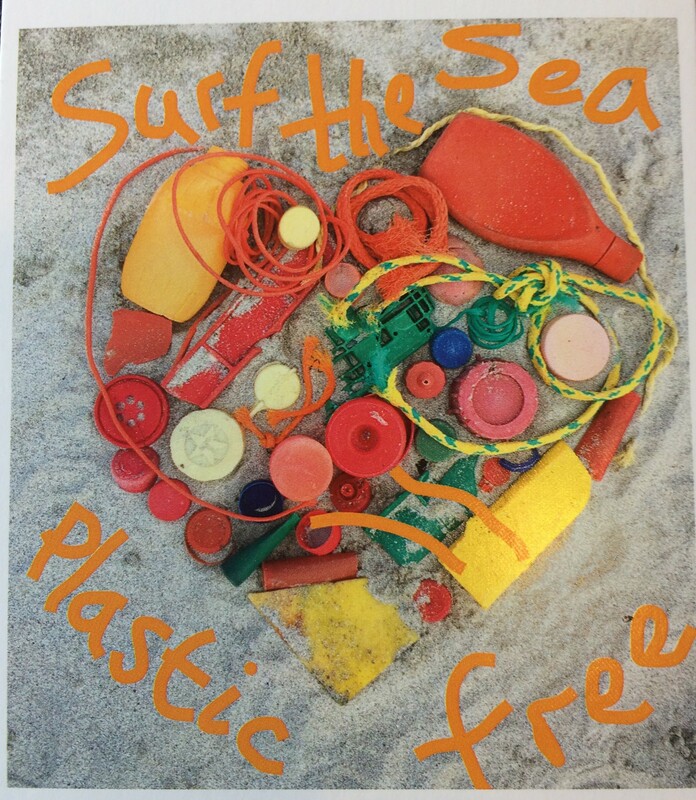 Scottish Islands Beach Clean groups are invited to join the S.I.F. Marine Plastic working group. Please email Kirsty@scottish-islands-federation.co.uk to register your interest.